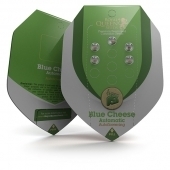 Royal Queen Seeds is amongst the fastest growing cannabis seed companies in Europe. 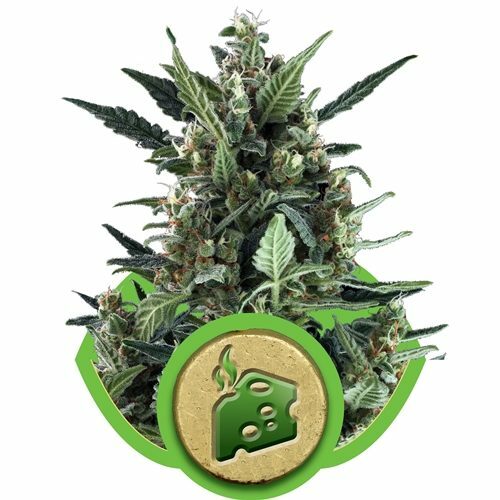 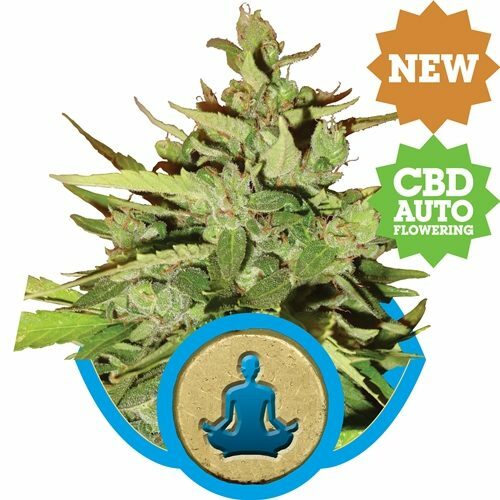 After building up many years of experience in growing cannabis seeds in the Netherlands, they decided to launch their own line of cannabis seeds and can now offer you quality feminised, autoflowering and medical cannabis seeds at a good price. 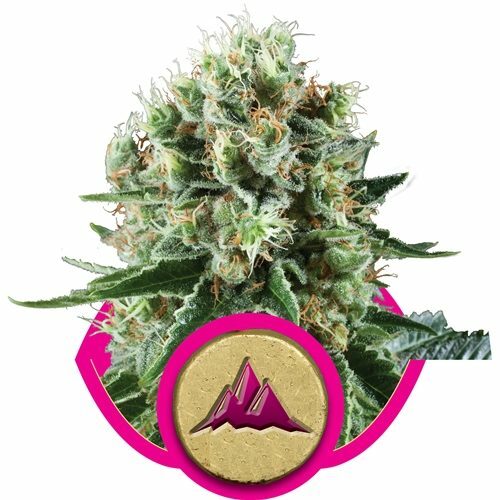 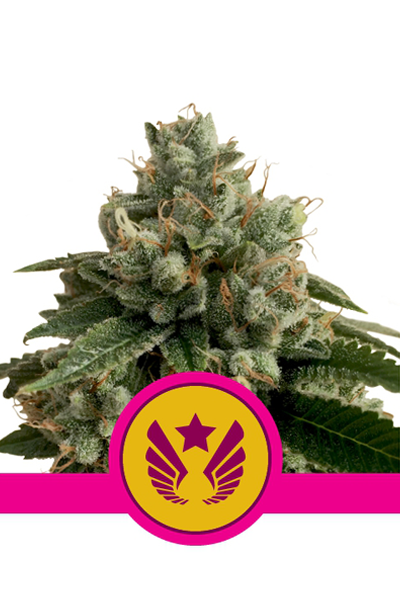 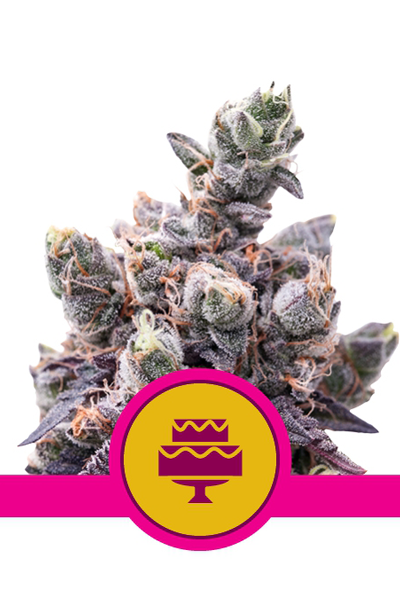 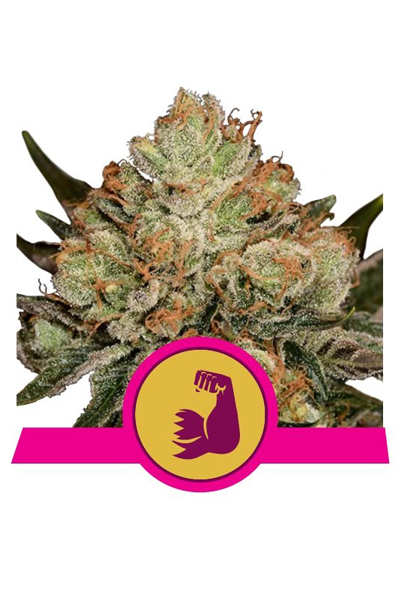 Cannabis, Marijuana, Weed, Skunk, Bud, Chronic, Ganja – whatever you call it, Royal Queen Seeds have a great selection of feminised, autoflowering and medical cannabis seeds for you to choose from. 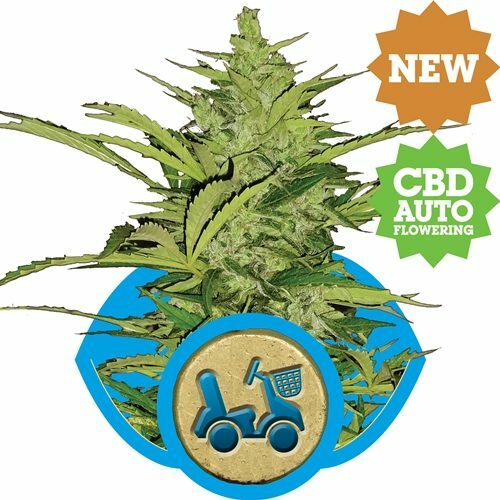 These days there are many different strains of cannabis seed and such a wide range of cannabis seed companies to choose from, choosing your cannabis seeds can be daunting. 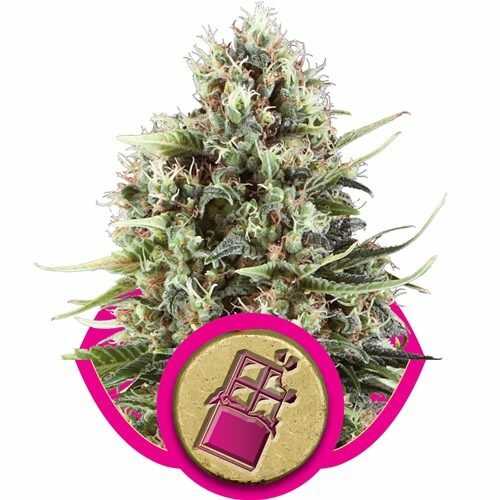 Here at Royal Queen Seeds we pride ourselves in offering a good selection of high quality cannabis seeds at fair prices. 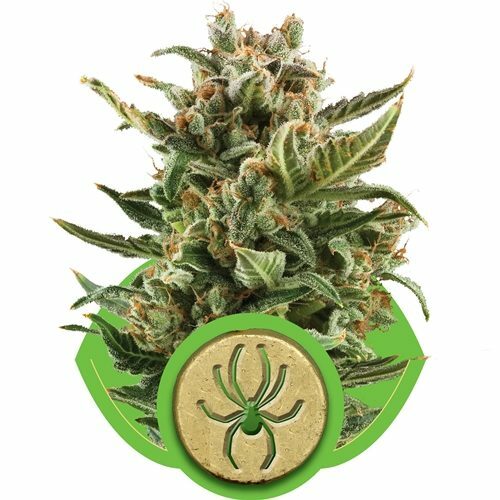 Whether you are looking for an Indica, a Sativa or an autoflowering strain (containing Ruderalis genetics), they have something for every cannabis lover’s taste. 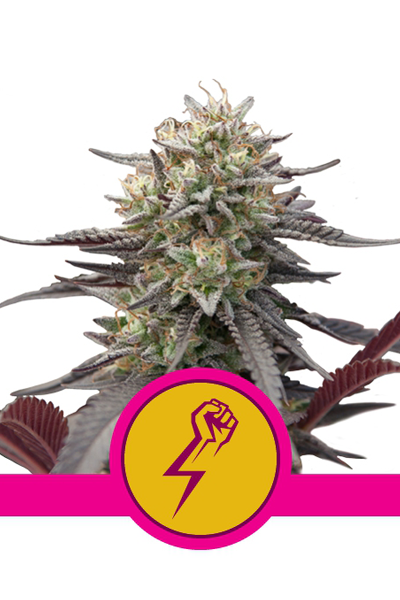 All their cannabis seeds are feminised. 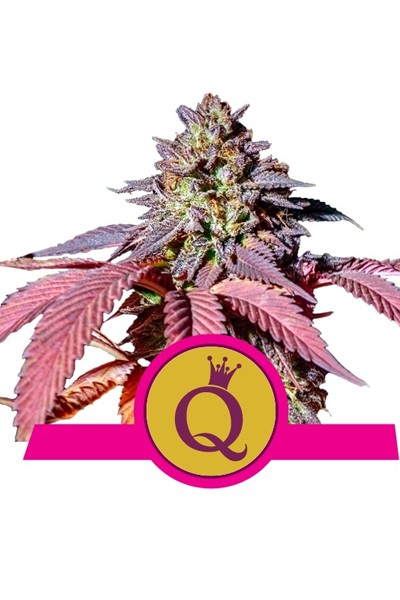 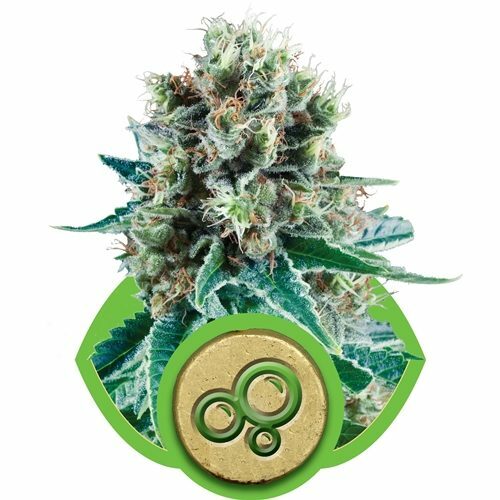 Royal Queen Seeds wide selection of cannabis seeds includes many Highlife Cup and the High Times Cannabis Cup award winners. 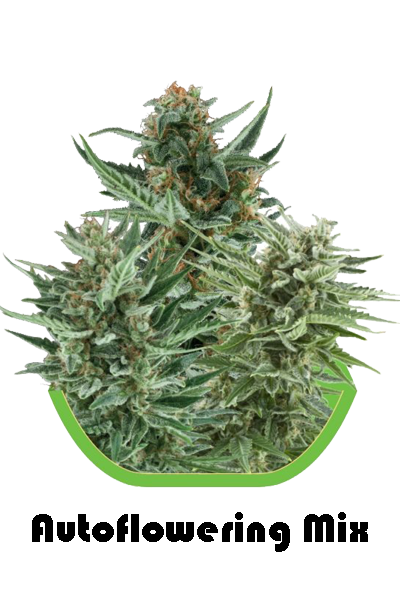 Among them, classic strains like White Widow, Shining Silver Haze, Northern Light and Amnesia Haze. 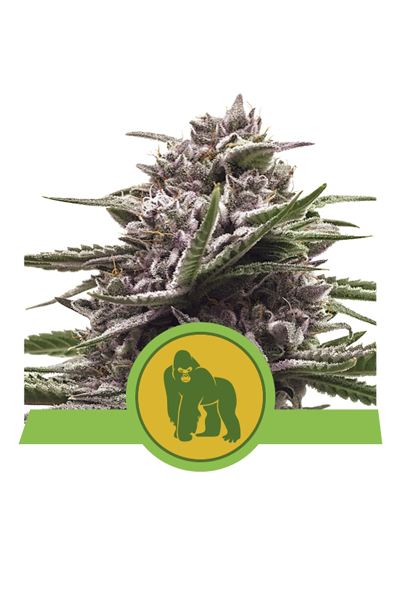 They also offer world famous strains such as OG Kush, Critical and Skunk #1.